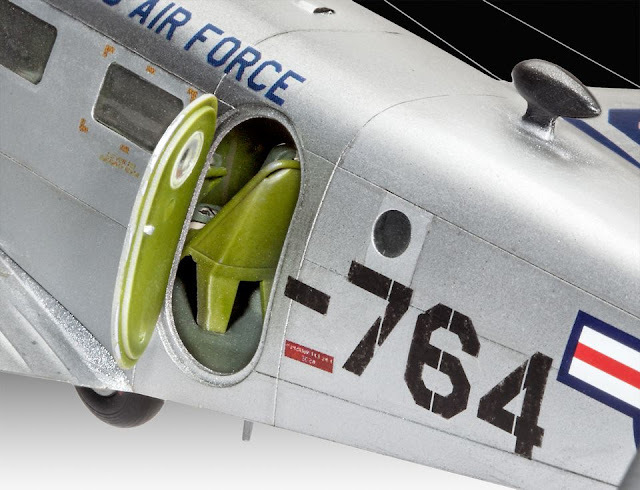 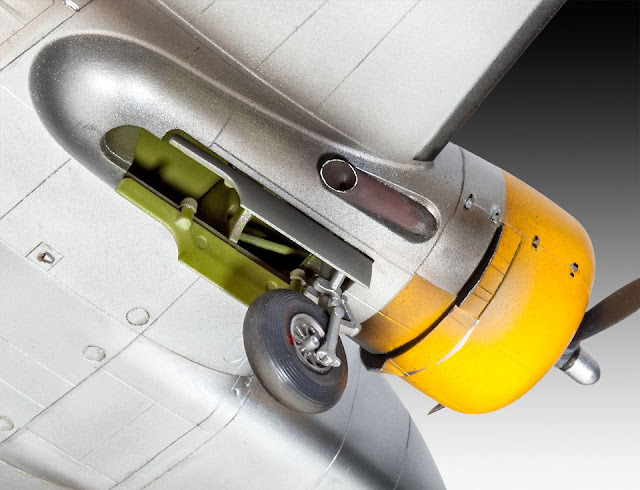 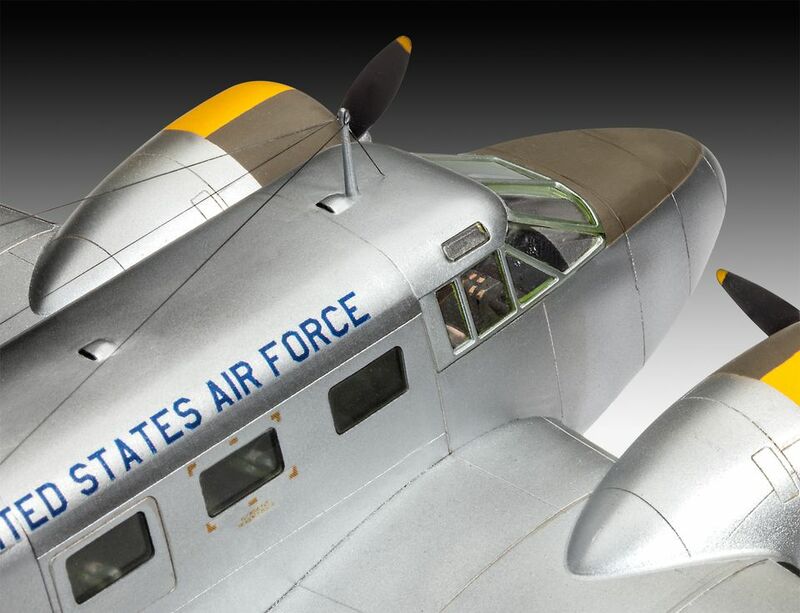 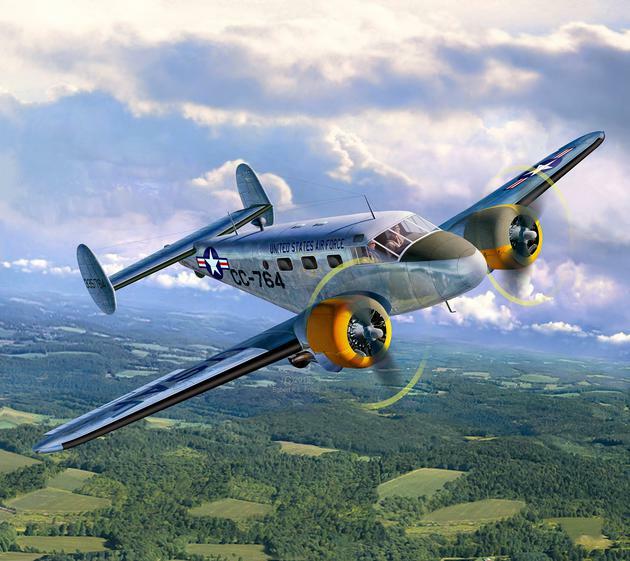 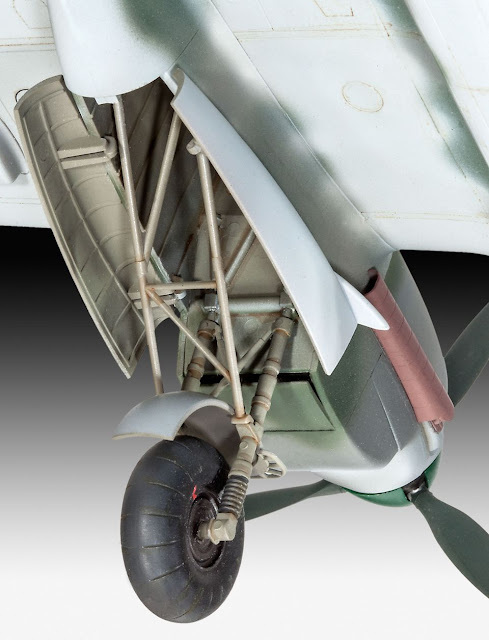 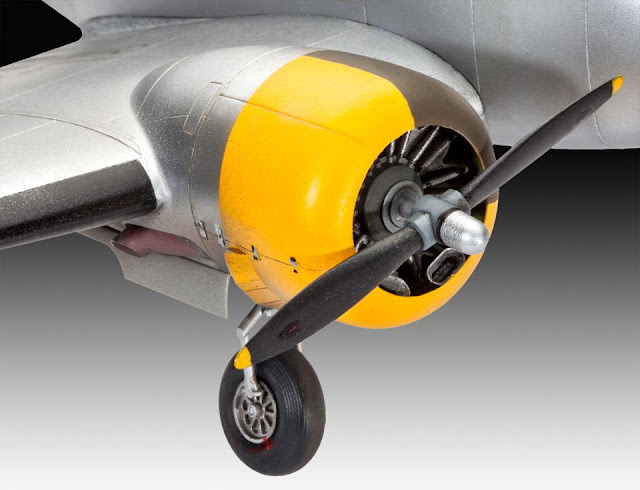 The Modelling News: Revell of Germany's new kits - trucks & busses jets & choppers, tanks & staff cars it's all here..
Revell of Germany's new kits - trucks & busses jets & choppers, tanks & staff cars it's all here..
Model representation of the USAF C-45 military transport aircraft that saw service during and until 1963 after the Second World War. 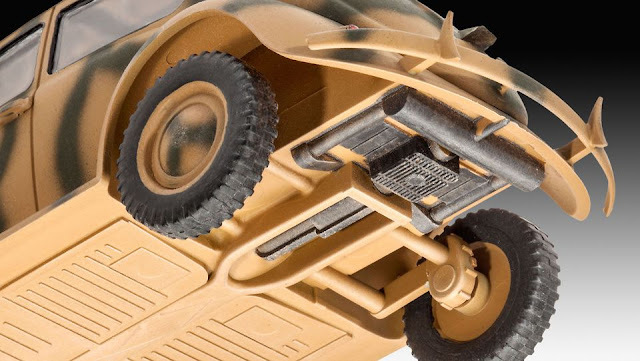 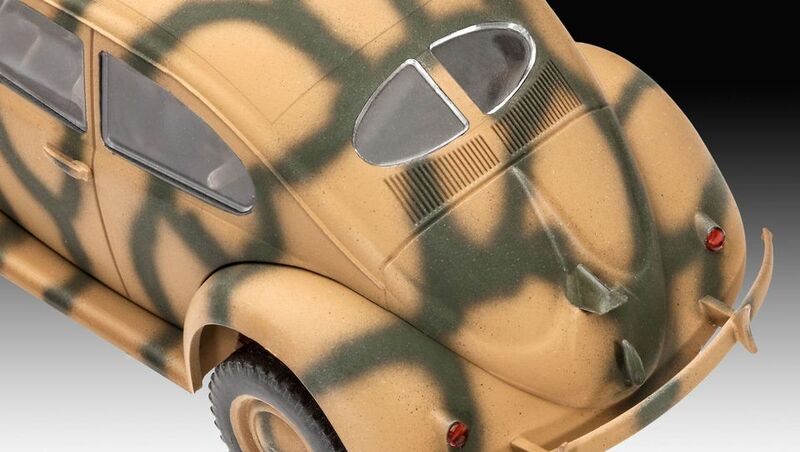 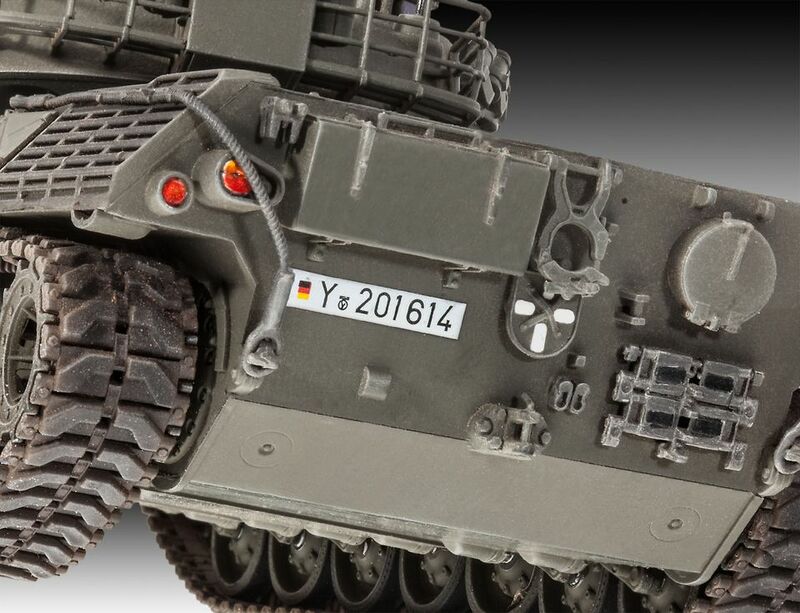 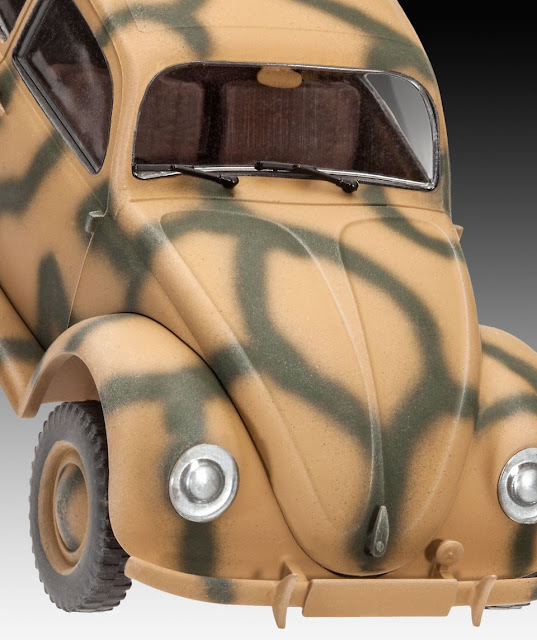 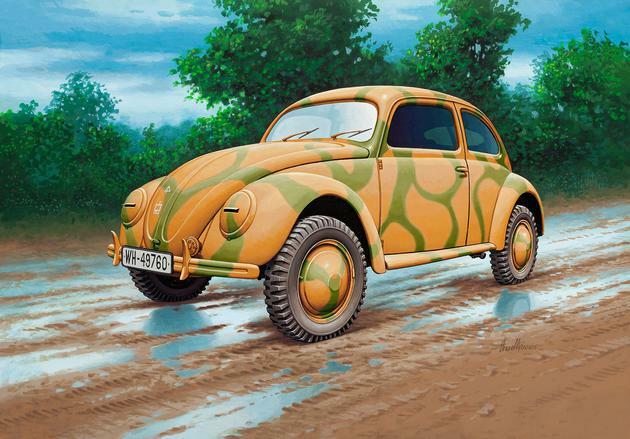 Model construction kit of a German Army utility vehicle during World War II. 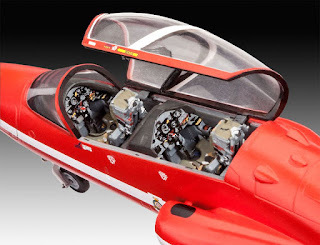 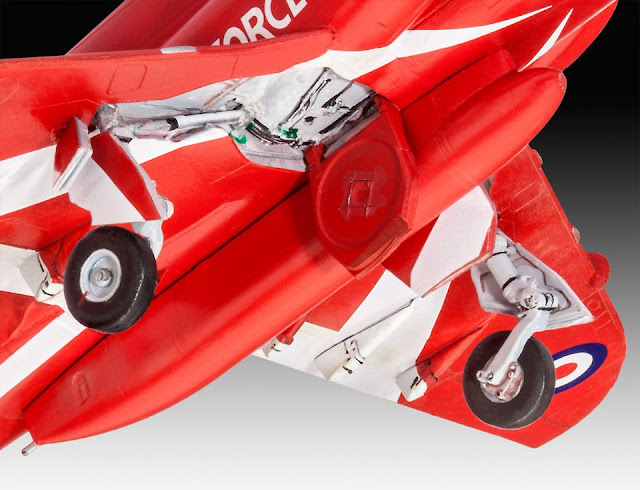 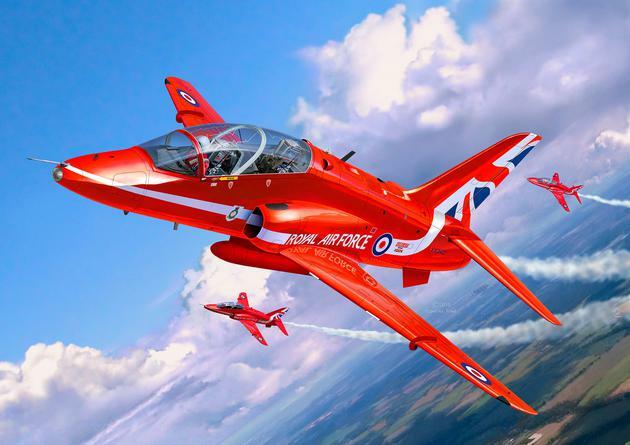 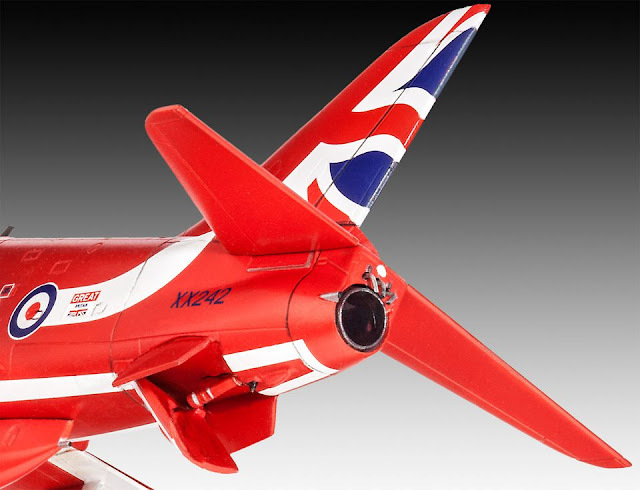 Replica model of the Hawk T.1 flown by the Red Arrows the famous RAF aerobatic team. 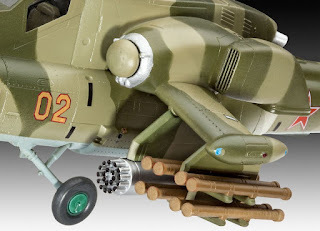 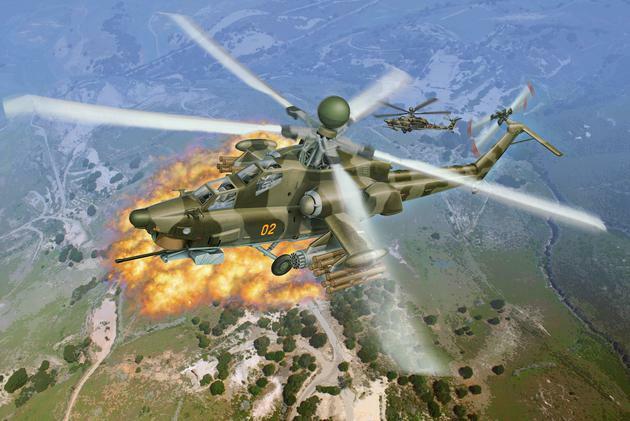 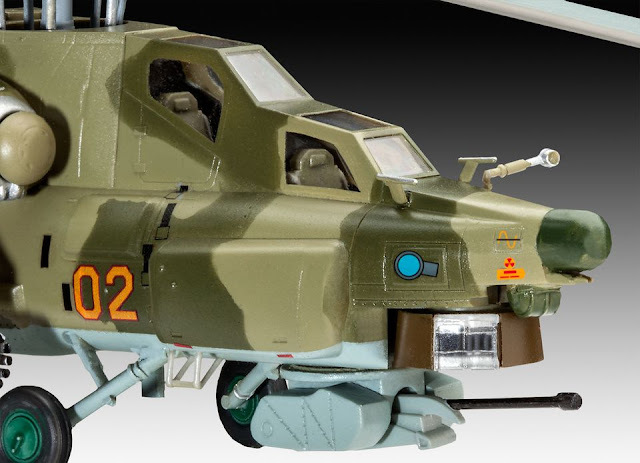 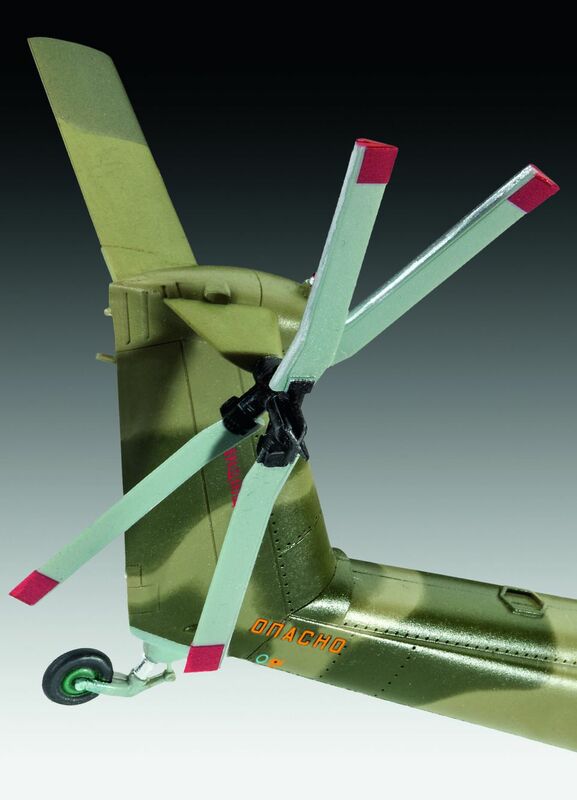 Model construction kit of this night-capable, heavily armoured attack helicopter. 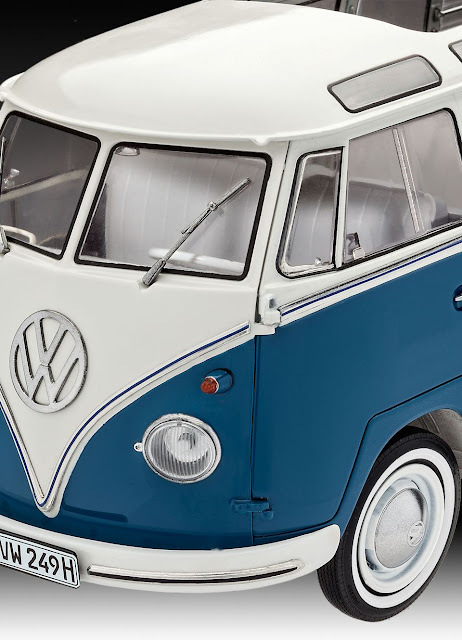 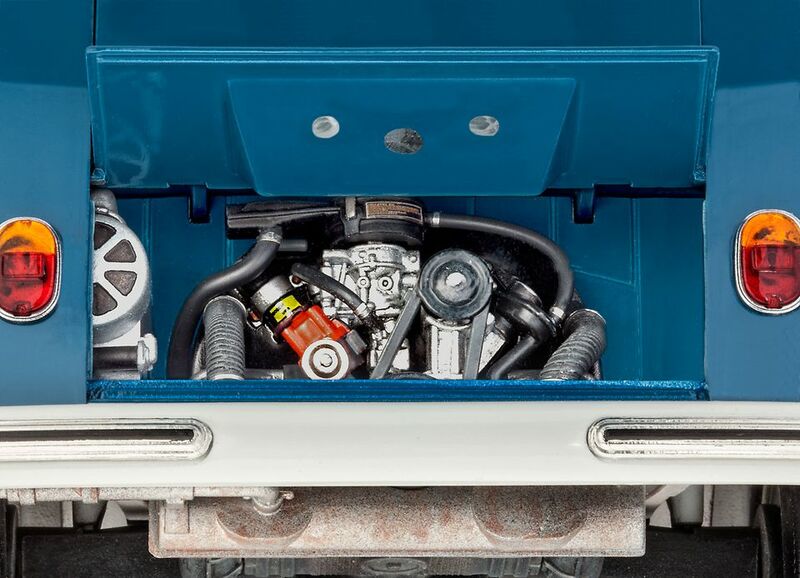 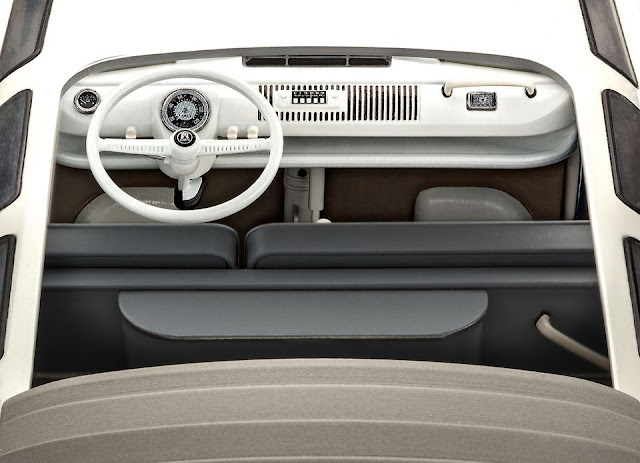 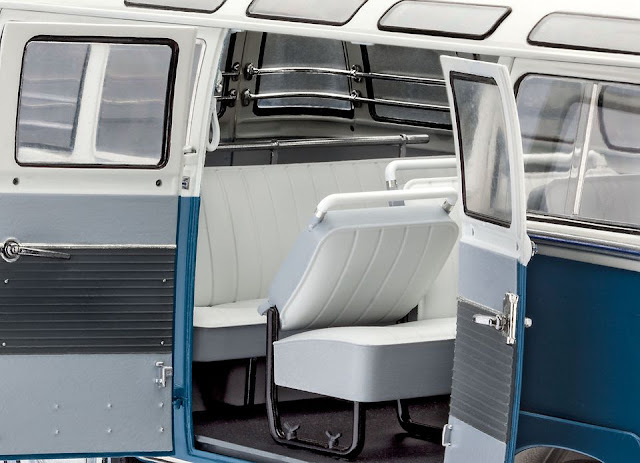 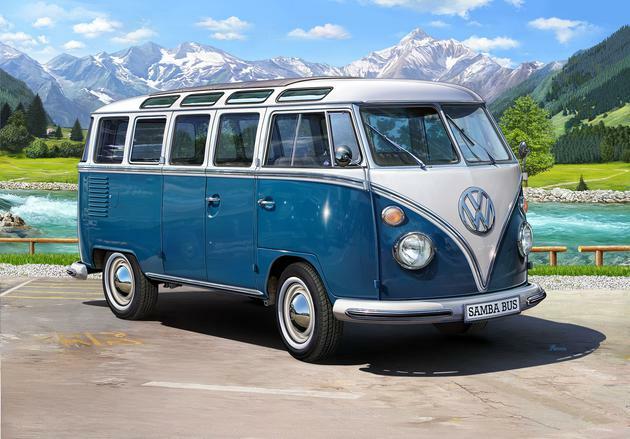 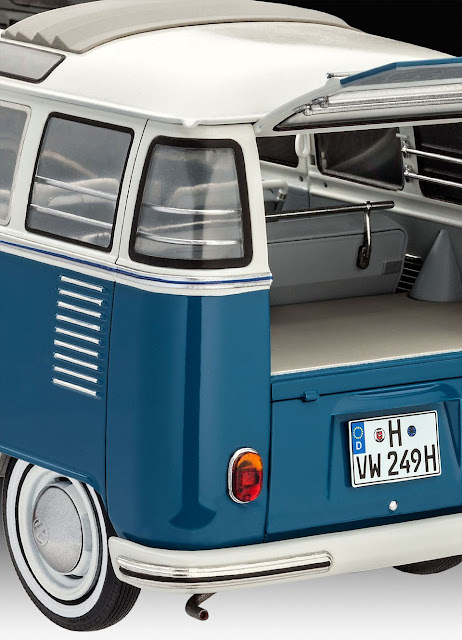 A sophisticated multi-part kit of the legendary and popular VW T1 Samba Bus, which today still exudes unmistakable automotive charm. 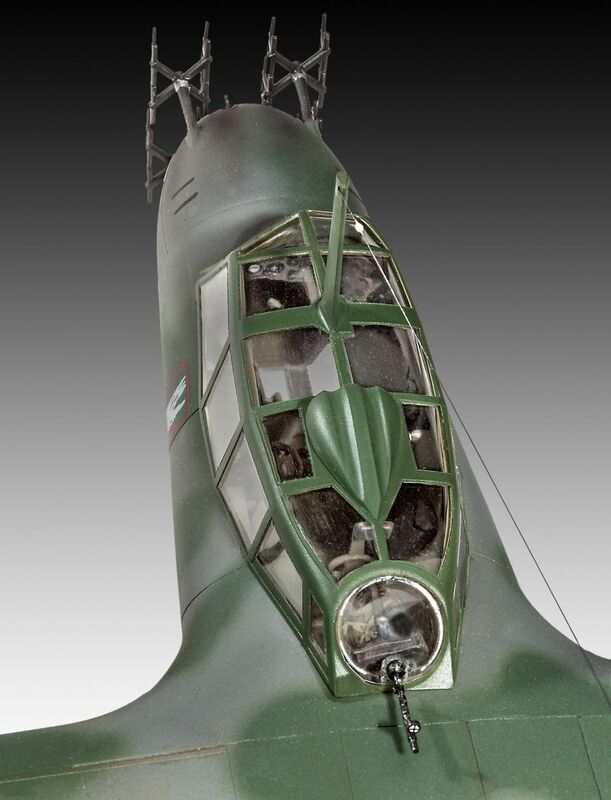 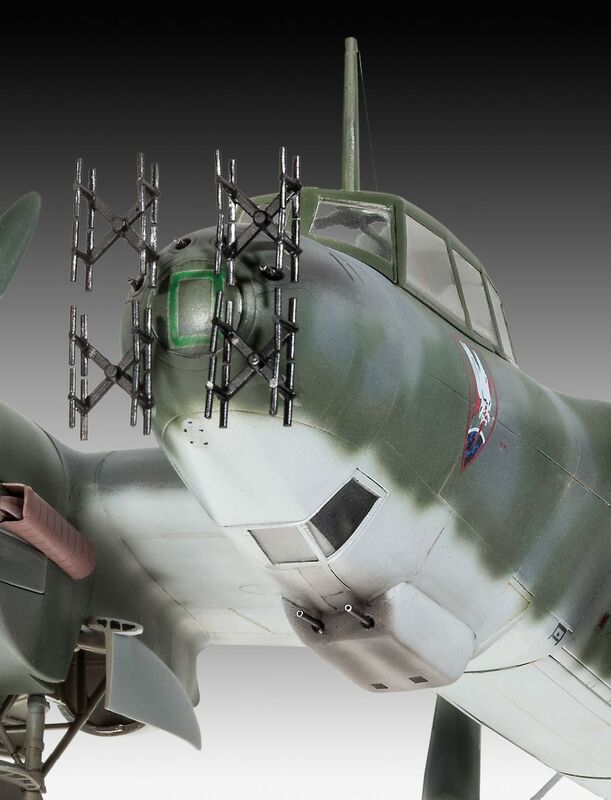 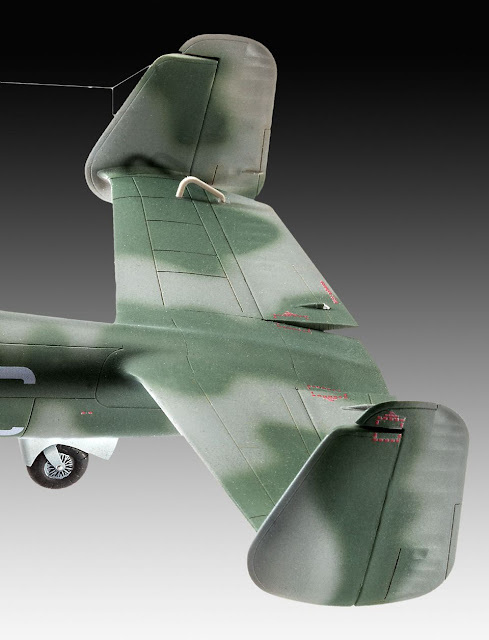 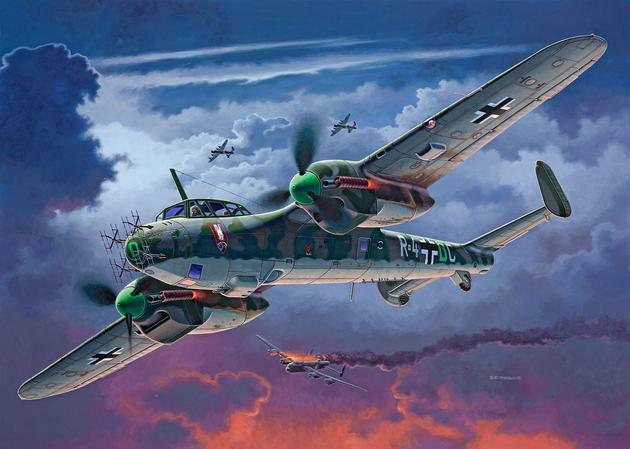 Model replica of the Do215B-5 Night-fighter, that entered service in 1941. 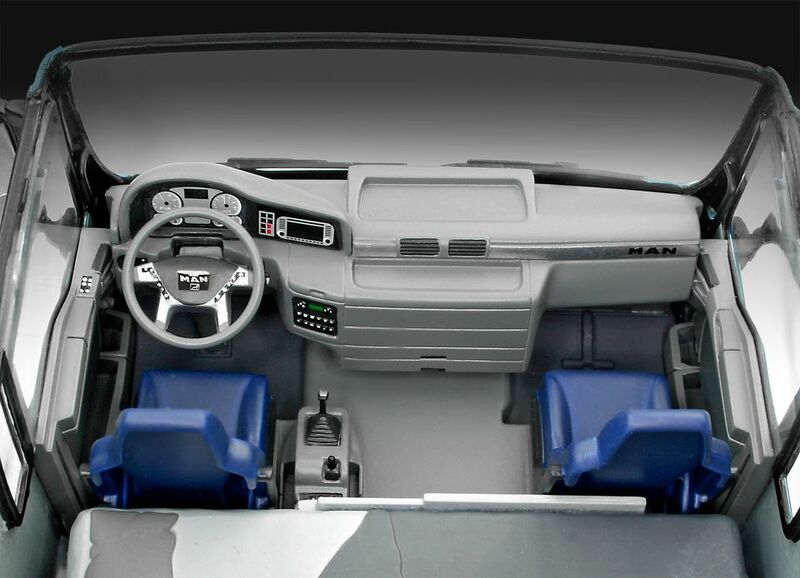 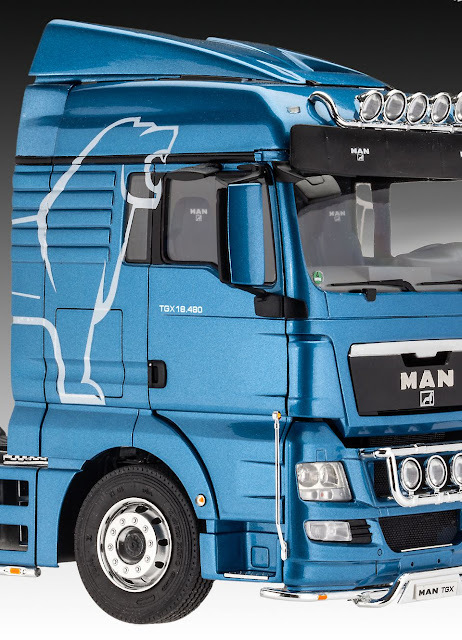 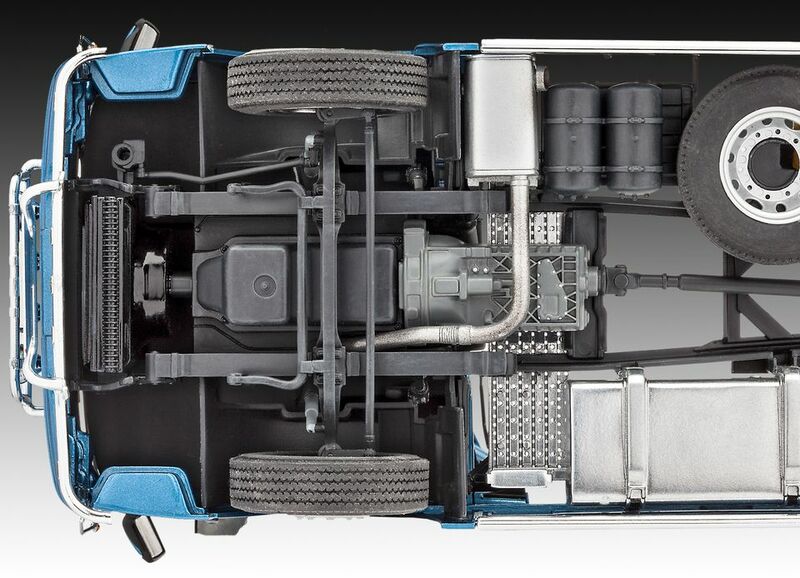 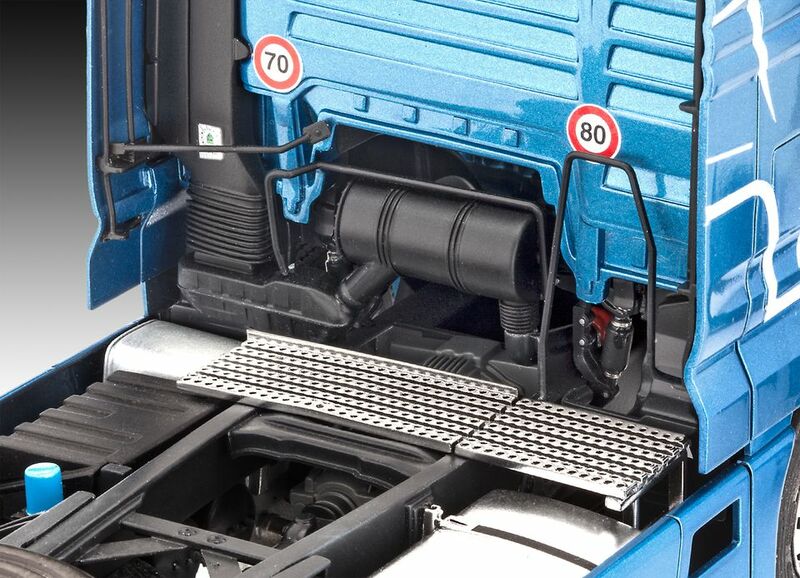 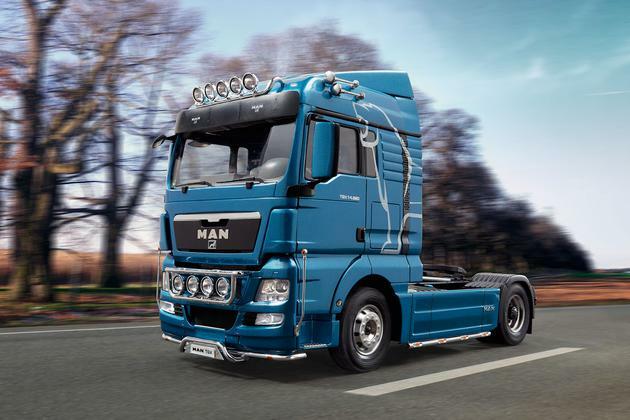 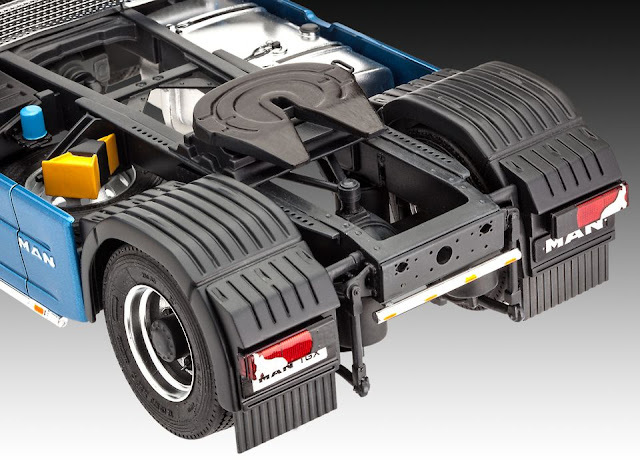 Multi-part model construction kit of MAN's current long-distance truck. 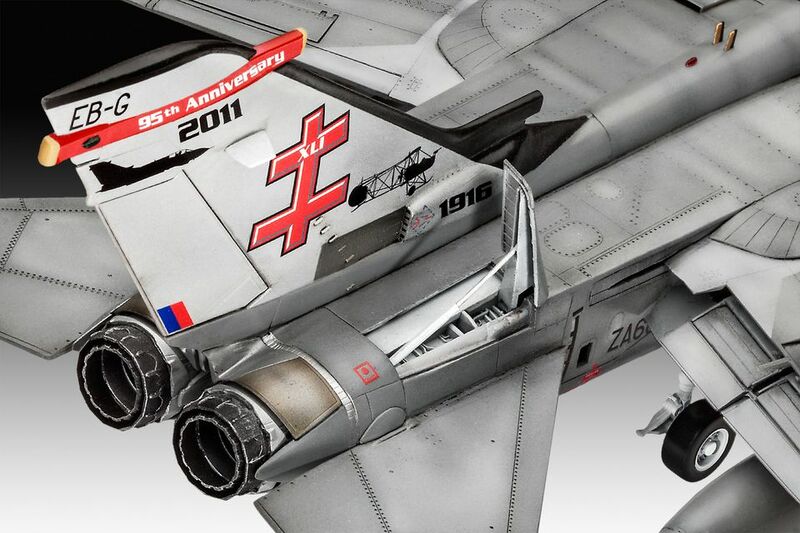 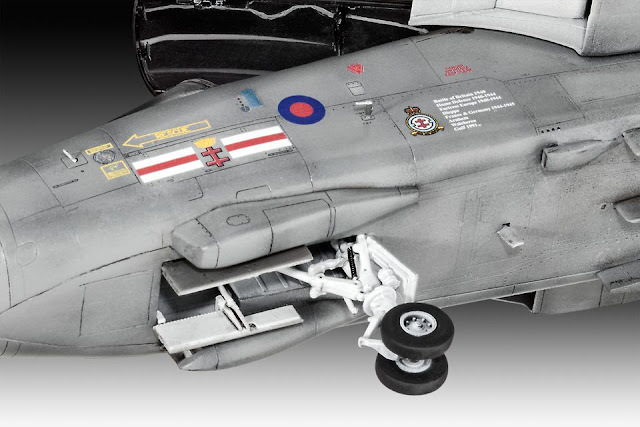 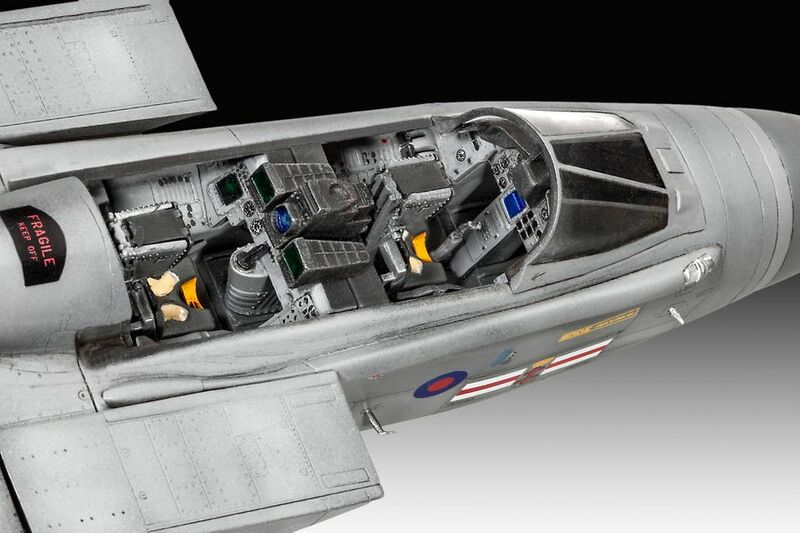 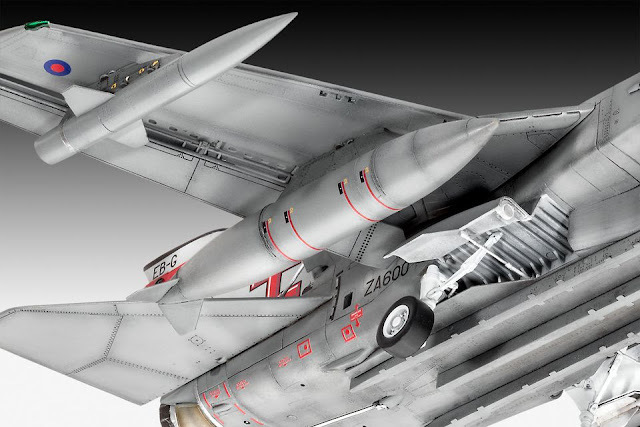 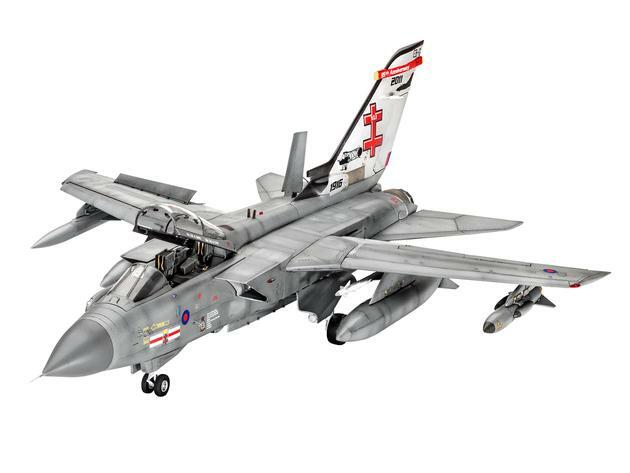 Model construction kit of a RAF version of the Tornado GR4, one of the most important combat aircraft in NATO. 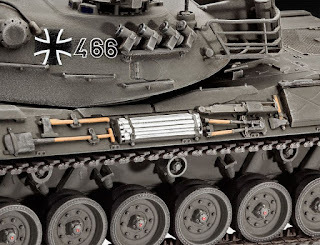 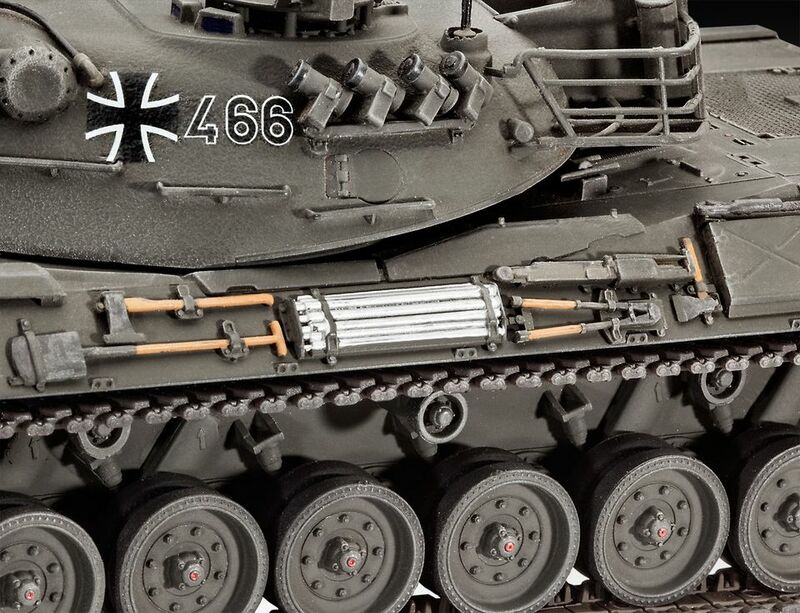 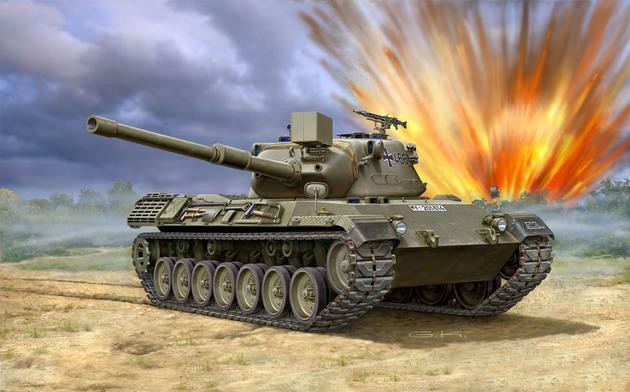 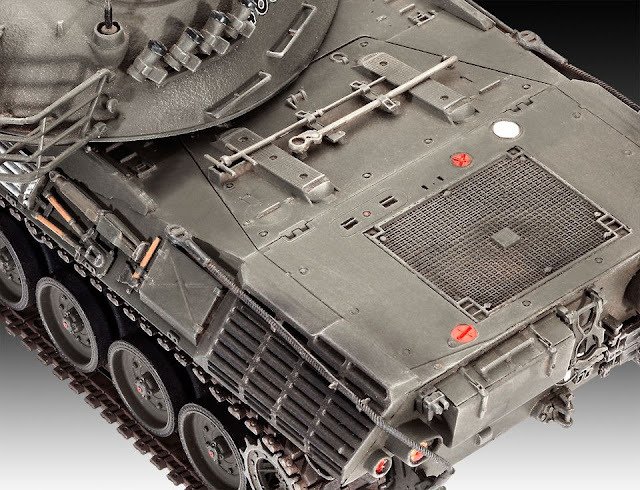 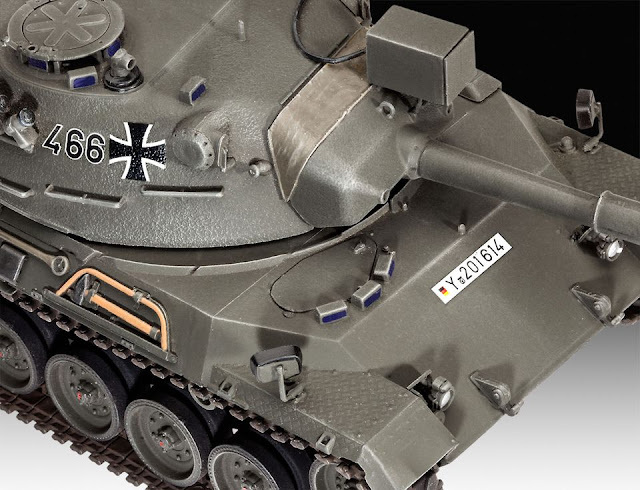 Model construction kit of the first Main Battle Tank developed in Germany after the Second World War.